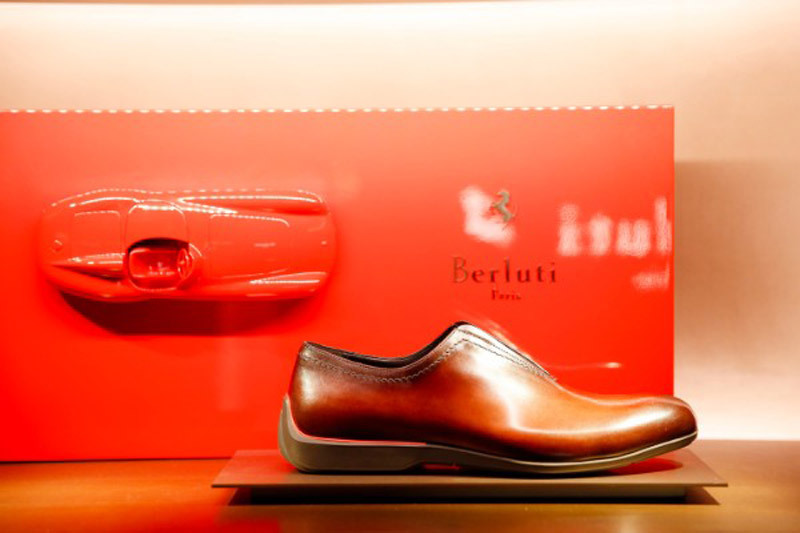 Italian fashion brand Berluti and renowned manufacturer of prestigious cars Ferrari, created a limited line of shoes that perfectly match the top gentleman. 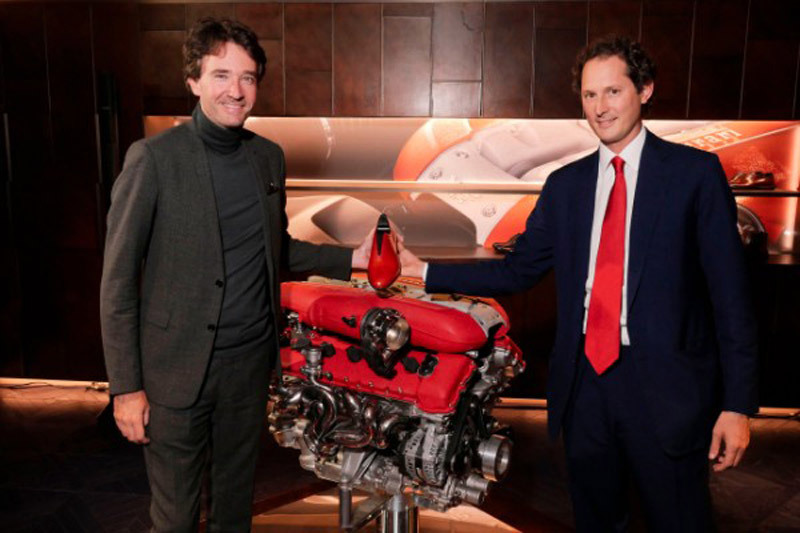 Many celebrities gathered at a cocktail at the Berluti store on Rue du Faubourg Saint-Honoré during the Paris Fashion Week, as Berluti’s general manager, Antoine Arnault and John Elkann, Ferrari president, hosted the event in honor of launching a new line of shoes. 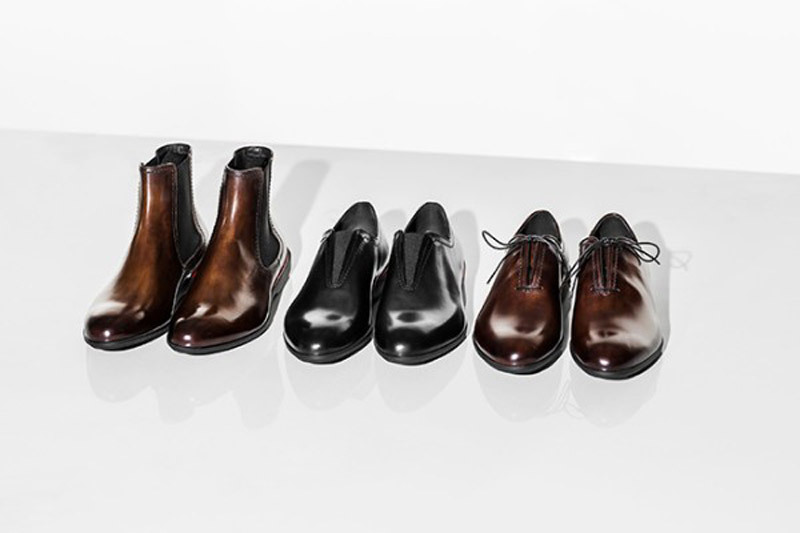 The collection consists of a slip on model, Oxford shoes and Chelsea boots. All three models represent the classic features of the Berluti gentleman, and include signature silhouettes and seams inspired by the Ferrari car. 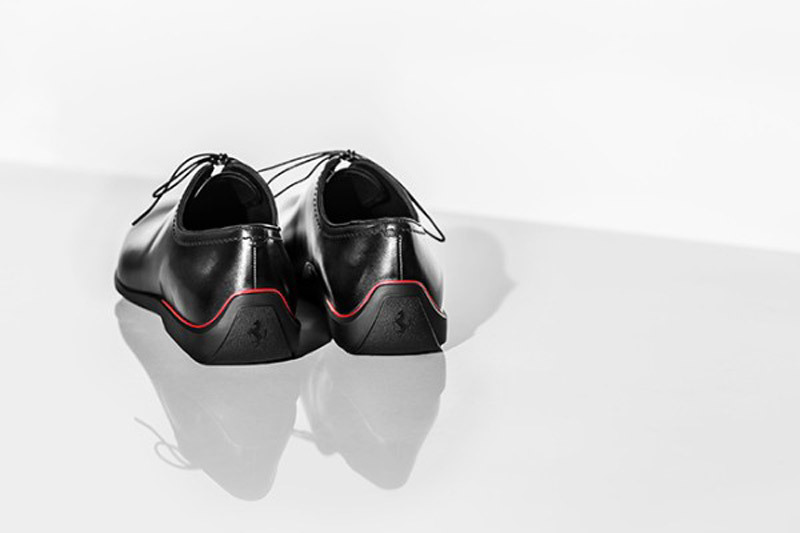 With its pernicious design and incredible comfort, Ferrari Limited Edition synchronizes Ferrari’s legacy and Berluti’s footwear experience, and marks a long-standing friendship between Arnault and Elkann. 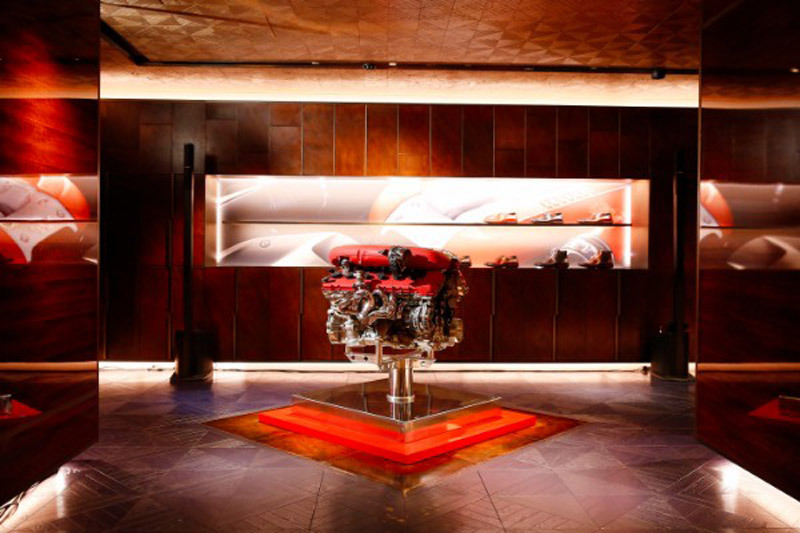 Beginning in November, Berluti X Ferrari collection will be available in selected international stores ranging from $2,800 to $3,300 that cost Chelsea boots. 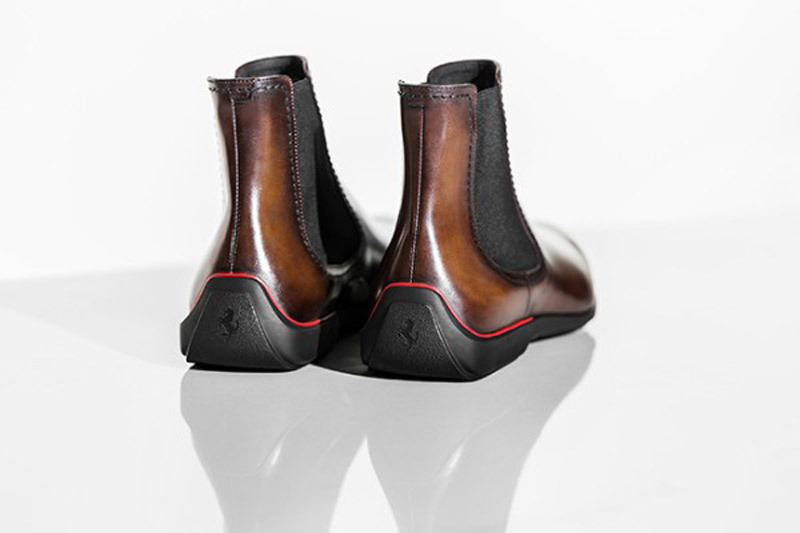 Ferrari fans and car enthusiasts will be pleased that each model will have signature stitching and Ferrari Red piping detail in the heels, a trademark of the brand with the logo of the famous Prancing Horse.